It’s a blockbuster (not the failed movie rental chain) showdown in today’s session as we compare two sense-based horror films from a writer’s perspective. 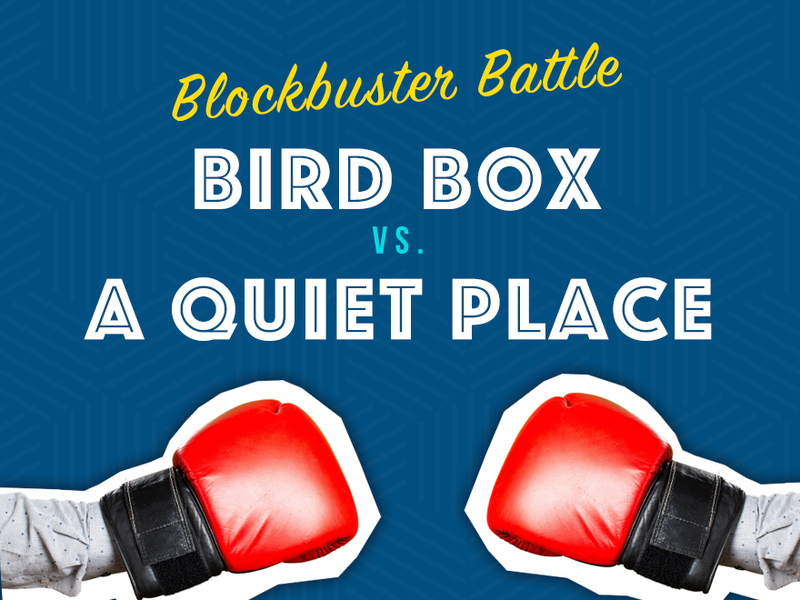 It’s Bird Box vs. A Quiet Place. 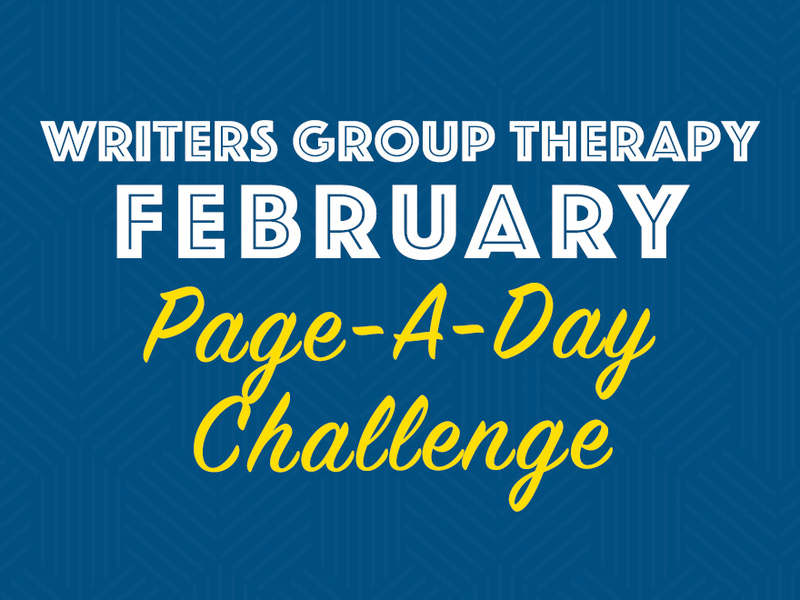 Here’s the official February Page-A-Day Challenge List! 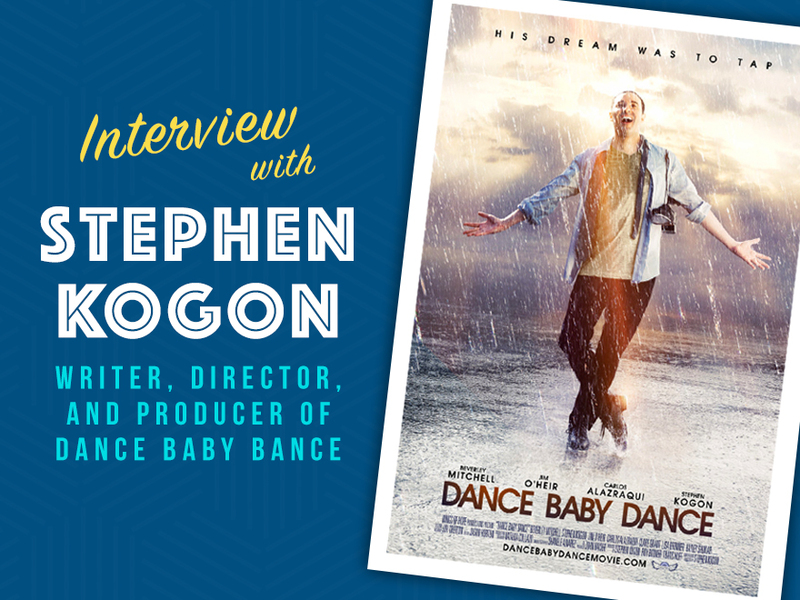 Session #71 – When is Your Script Finished? 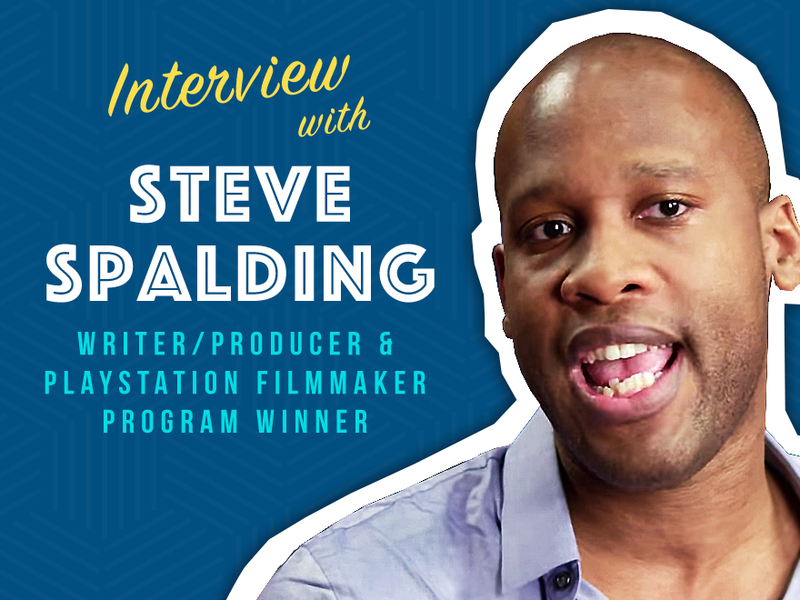 As a writer, at some point, we have to put “THE END” on our writing process before we share it with agents, managers, producers, etc. 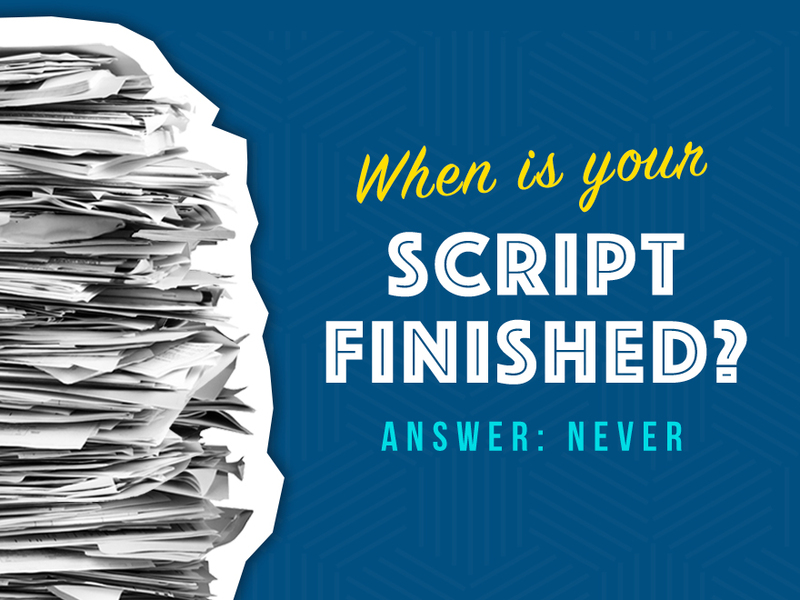 So, when is your script finished? Getting notes on your projects can be a harrowing experience. How you give them is just as important. 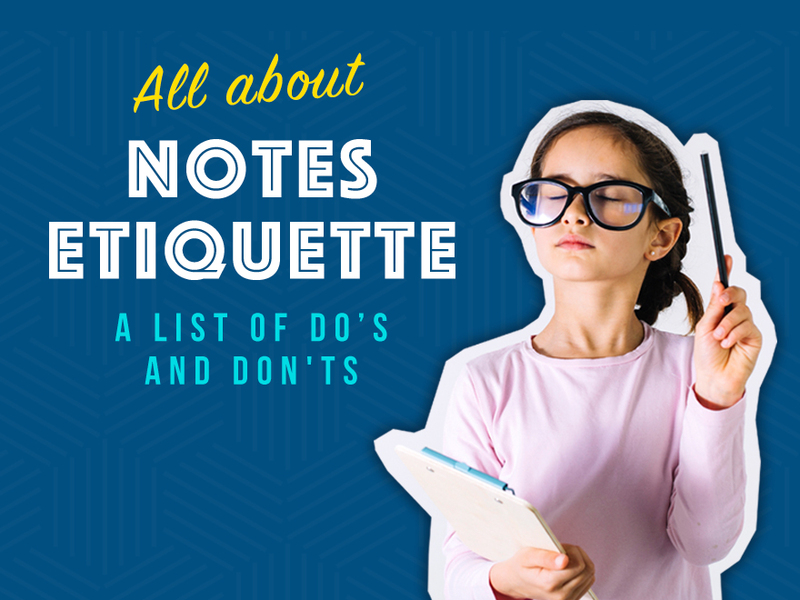 In today’s session, we discuss how to deal with notes from both sides. 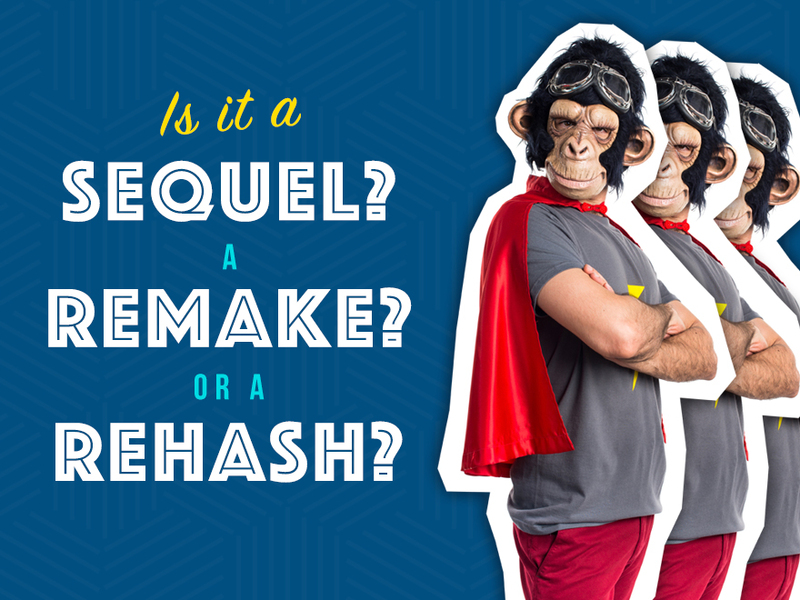 You’ve dashed your parents’ hopes and decided you want to be a screenwriter. 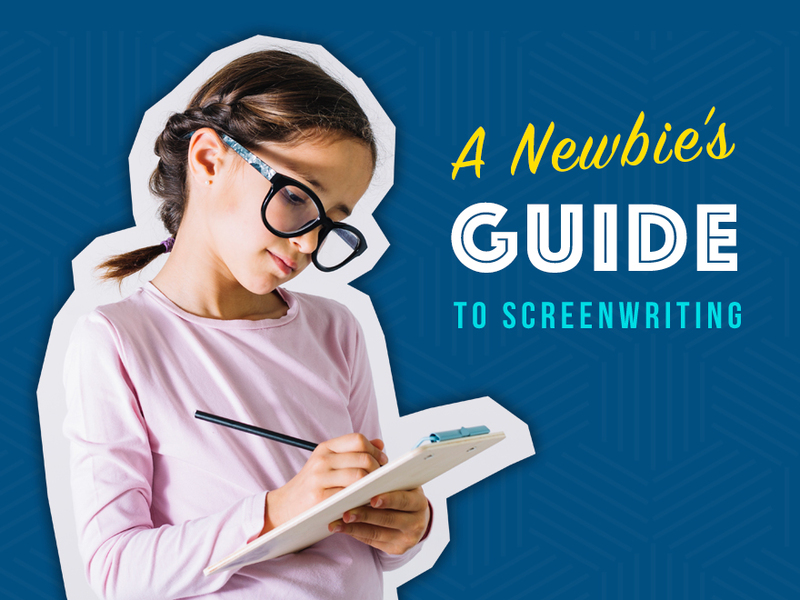 We often get asked questions from people who, not too far in the distant past, we were: The Newbie Screenwriter. 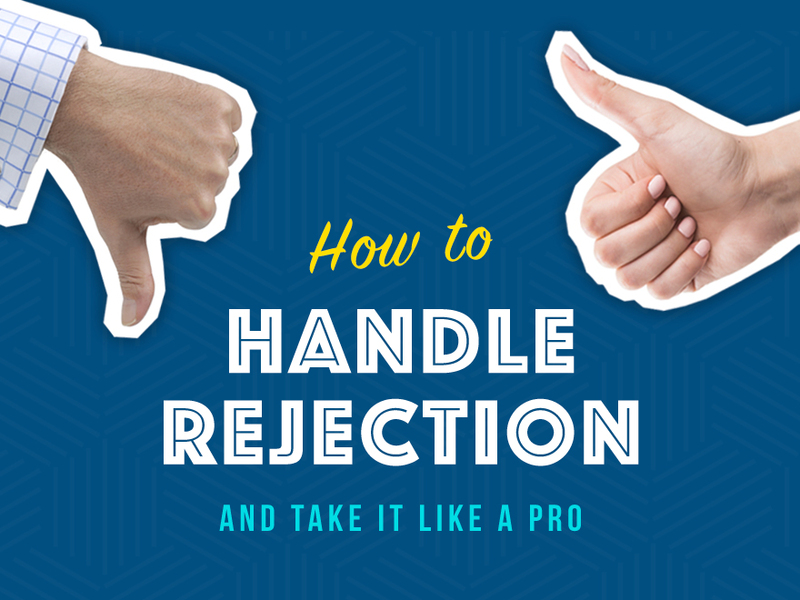 We will undoubtedly receive a mountain of “no’s” and “passes” before, if ever, we get our first “YES!” How you handle rejection can make or break you in the business of screenwriting, or books, magazines, blocks, advertising, etc. In this session, Tom struggles with Hollywood films lacking moral fiber. 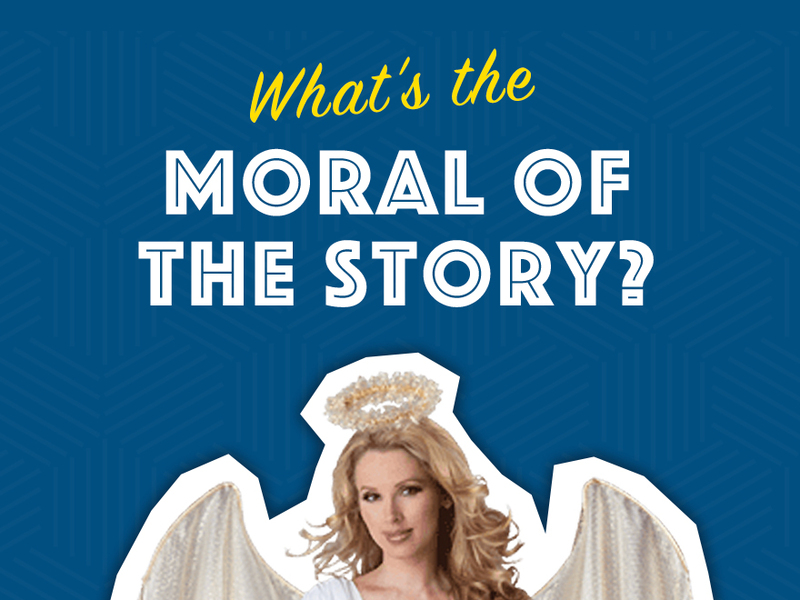 Do movies still teach morals? Or we just stuffing our faces with popcorn while stuff explodes on screen?